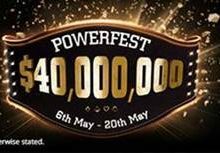 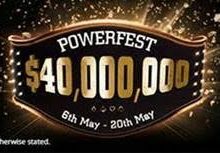 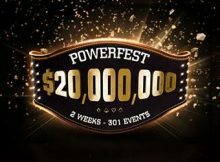 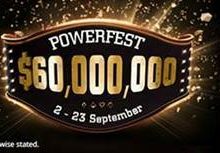 partypoker are rewarding players with over $170,000 in prizes via a number of promotions during POWERFEST including leaderboards, a deposit draw and double loyalty points. 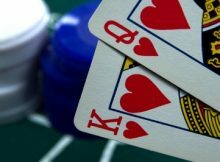 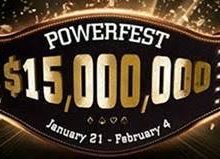 The very first Series of 2018 is this month’s $15 million guaranteed Powerfest Series. 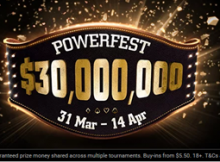 which is already underway and runs until 4th February.